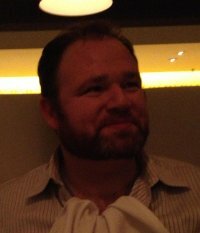 Colin Dodds grew up in Massachusetts and completed his education in New York City. His poetry has appeared in more than a hundred fifty publications, and has been nominated for the Pushcart Prize. 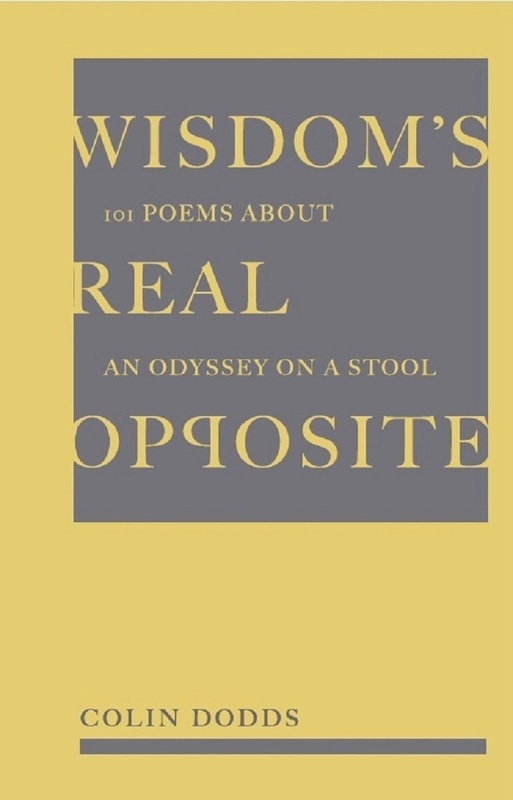 The poet and songwriter David Berman (Silver Jews, Actual Air) said of Dodds’ work: “These are very good poems. For moments I could even feel the old feelings when I read them.” Dodds is also the author of several novels, including WINDFALL and The Last Bad Job, which the late Norman Mailer touted as showing “something that very few writers have; a species of inner talent that owes very little to other people.” And his screenplay, Refreshment, was named a semi-finalist in the 2010 American Zoetrope Contest. Colin lives in Brooklyn, New York, with his wife Samantha. You can find more of his work at thecolindodds.com. stirs him to pronounce the sermon in the hole. the Old Oversoul of Old Overholt. “There is no binge that won’t pass. The names of God are so much grass. built on the back of an itchy dog.